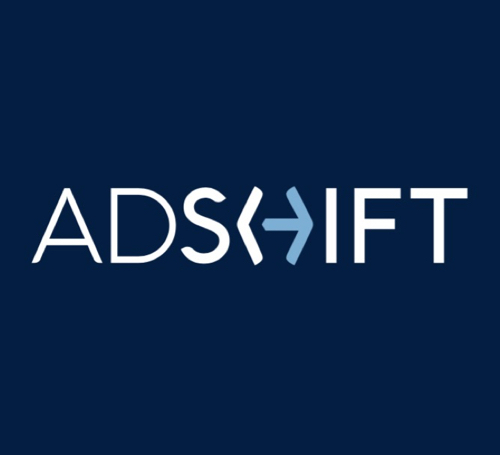 ADSHIFT’s Data Integration Platform helps companies spend their digital advertising budget more efficiently by automatically reallocating ad spend to their most profitable products and markets. With ADSHIFT’s technology, digital ads automatically respond to changes in inventory levels, weather, social trends, interest rates or any other key data sets that drive our clients’ businesses. By integrating this key business data into digital marketing campaigns, ADSHIFT delivers the most targeted, relevant and up-to-date ads driving both cost savings and increased revenue for our clients. ADSHIFT works across all paid channels (Google, Bing, Facebook, LinkedIn and more) and runs in every major language. Most importantly, however, ADSHIFT was designed to be launched on any company’s digital ad campaigns in less than 10 days and without any major IT integration or compliance reviews. ADSHIFT is profiled as a leader in integrating business product data to dynamically update and shift reallocate digital advertising to the most profitable products and marketings.